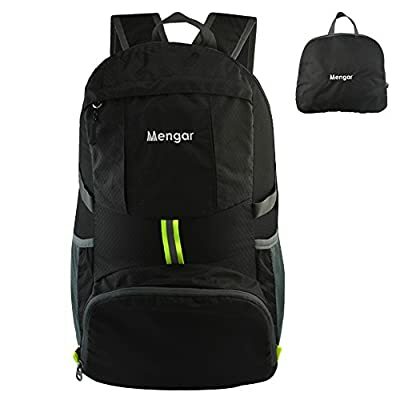 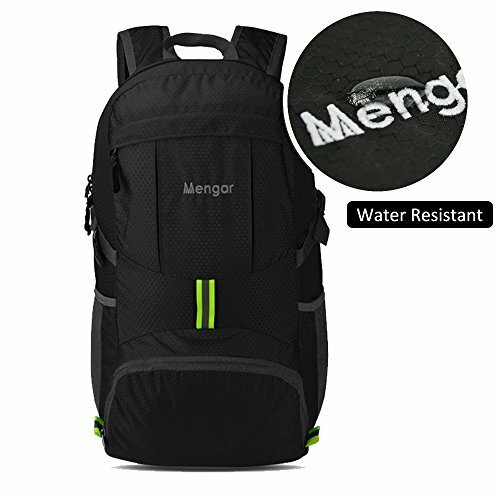 The Mengar backpack is made from highly rip and water resistant nylon fabric, provide strengthen and long-lasting performance with minimal weight. 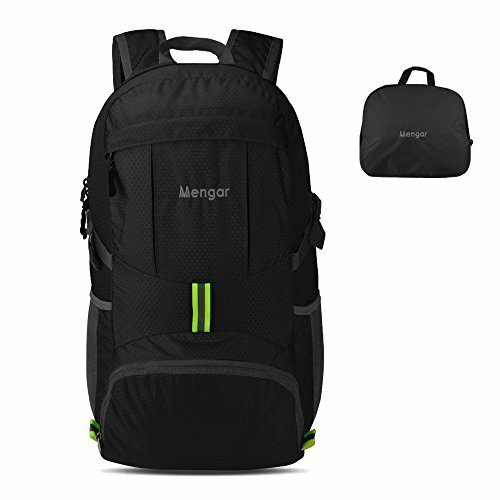 Stress points are reinforced with bar tacking for increased longevity. 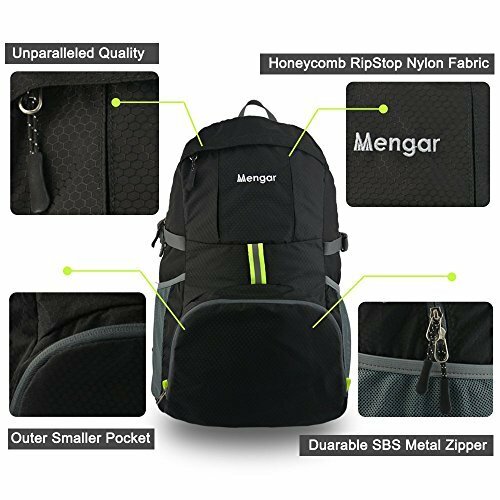 Stuff the bag into its own pocket for storage---no extra fees, and unzip it when you reach your destination. 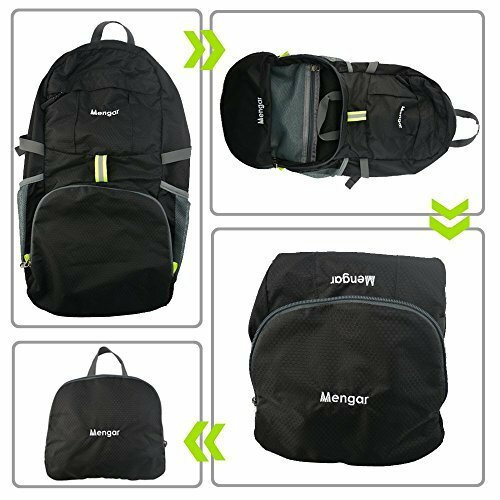 Avoid overweight charges, simply unfold from your luggage and use it as a carry on for your excess baggage.